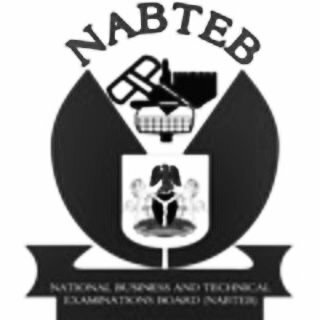 National Business and Technical Examinations Board - NABTEB May/June and November and December Scratch Cards Price, Selling Points and Registration Centers for 2019/2020 Academic Session. Candidates are hereby informed that the NABTEB May/June Exam Registration Form - 2018/2019 | NBC/NTC and NABTEB Nov/Dec Certificate Examination Registration Form - 2018/2019 is currently on sale. Intending candidates who wish to sit or register for the NABTEB Nov/Dec [GCE] for Private Candidates are to note that the Registration scratch card/PIN goes for N10,500 for Nov/Dec NBC/NTC/General Education per candidate and N12,250 for Nov/Dec ANBC/ANTC per candidate. while the NABTEB May/June Exam Registration Scratch Cards/Pin goes for 10,950 Nationwide (The PIN is used for registration during normal entry period before the start of the late registration period). Also Registrations can also be carried out in all NABTEB Examination Centers Nationwide.